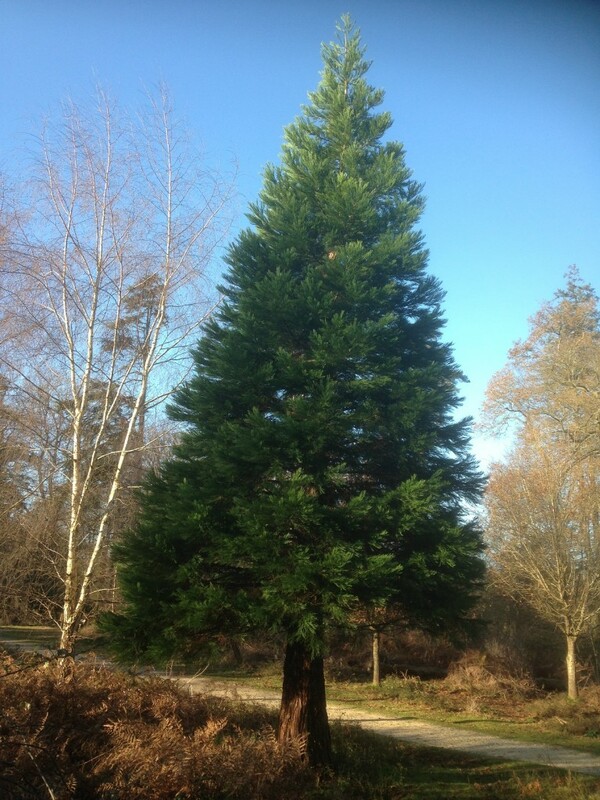 Christmas trees: The difference between firs, spruces and pines. We are not talking about cheap air fresheners from discount supermarkets. We are on about the real deal…those alpine plants and trees that suddenly seem to be everywhere now it’s Christmas time. Christmas trees. We know that they are all evergreens and have cones (or coniferous to use the posh scientific terms), and that they all come from cold places like Norway, Siberia and Canada. But it’s not always easy to tell the difference. The way you tell is to look at the needles. 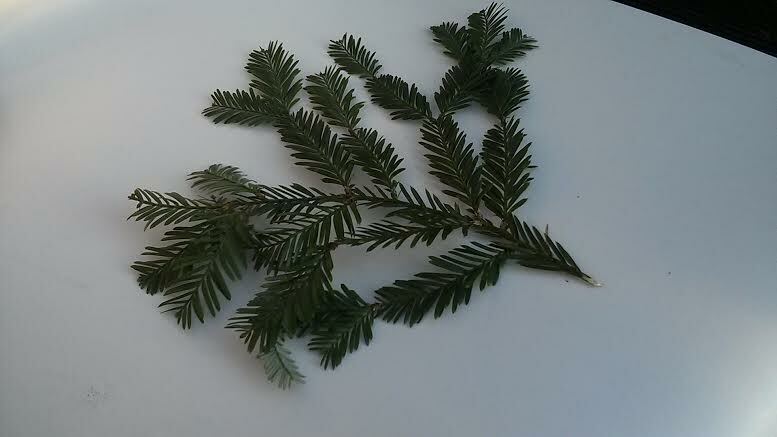 With spruces the needles tend to be single. 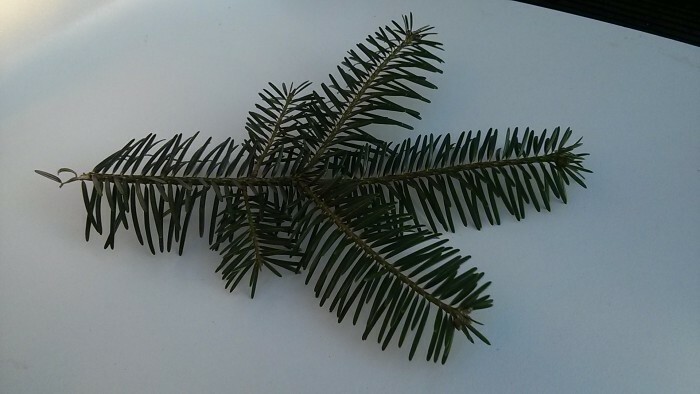 Their needles tend to be four-sided (try rolling them in your fingers…if they do roll, they are likely to be spruce needles. They are spikey with a sharp end point, and come in different sizes depending on the type. With firs the needles tend to be softer and flat. You can’t roll them. 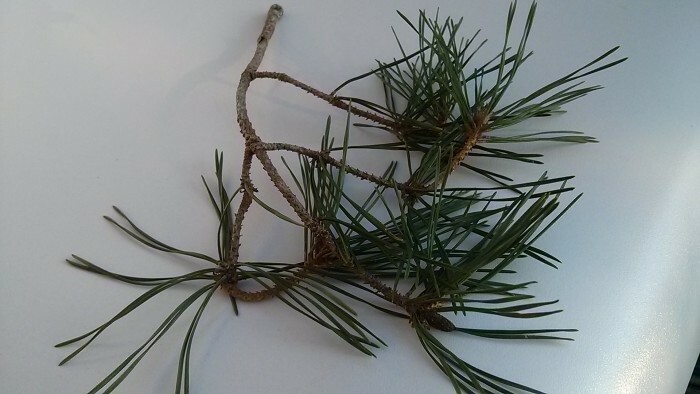 And with pines the needles usually come in groups of two, three or even five. All these types are known collectively are conifers and they all have cones which are sometimes incorrectly called ‘pine cones’ (because it’s not just pines that have them. Spruces do too). Pine cones and spruce cones are also different. The former feel stiffer, more woody and rigid .The latter more bendy and flexible with thinner scales. So, I hope you’ve got all that. We’ve leave those, though, for another day!